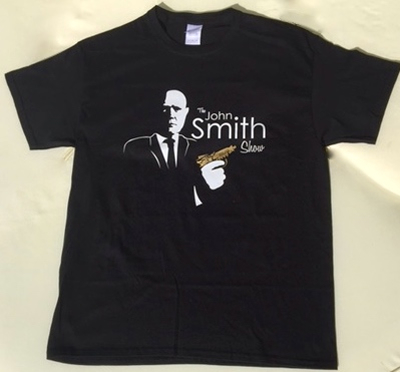 Click here to Buy T Shirts. Click here to Buy DVDs. 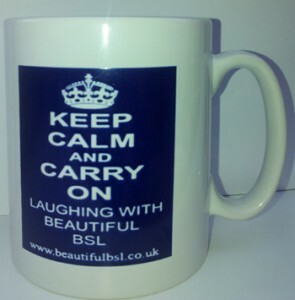 Click here to buy this mug.